Drape your self in gold and excess, I know you want to! 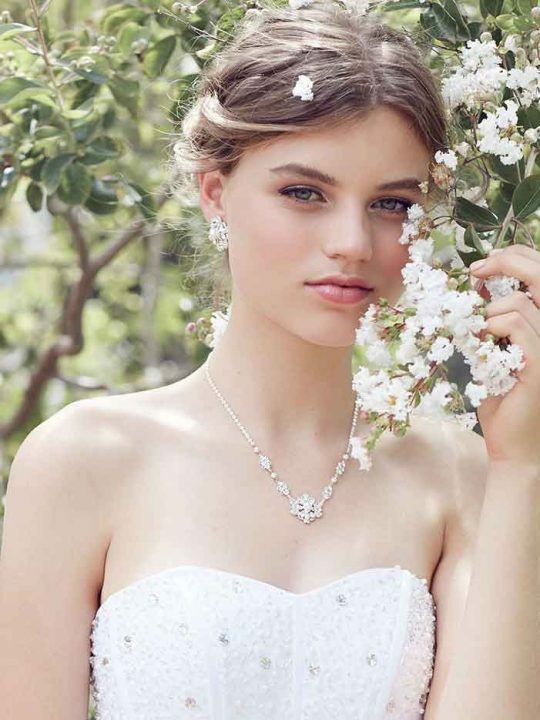 Filigree chain links with dangling Swarovski pearls, the Rutherglen Bridal Necklace will turn an ordinary dress in to an extraordinary bridal statement. Are you looking to set yourself apart from all those brides before you? Well imagine if your dress could become a head to toe statement, well it can. The Rutherglen Bridal Neck piece is a unique shoulder jewellery piece for the bride that is stylish and fearless. Choose gold, silver or rose gold with shimmering drop Swarovski Pearls for that extra touch of glamour. Honour the Rutherglen tradition and choose this unique necklace in gold, naturally. Size: Fits up to a size 14. Your Rutherglen Bridal Necklace will be packaged in a beautiful black satin Hello lovers pouch. The Rutherglen Bridal Necklace is a statement piece on it’s own. However, if you want a little finishing touch, consider the Rutherglen Bridal Earrings the piece you’re looking for. In 1860 Eureka! They found Gold in Rutherglen, and Victoria became one of Victoria’s major gold fields. News of Gold swept the surrounding district and within weeks thousands had converged on the new diggings. Today this region is famous for its fertile land and is celebrated for its delicious food and excellent wine . Made in Melbourne, Australia with love by Hello Lovers. Also check out Hello Lovers stunning wedding dresses.